View cart “Irish traverse flute in E rosewood” has been added to your cart. head with trimmer cap for the second octave. based on the study of different types of Irish flutes. sounds with airy, pleasant tone! 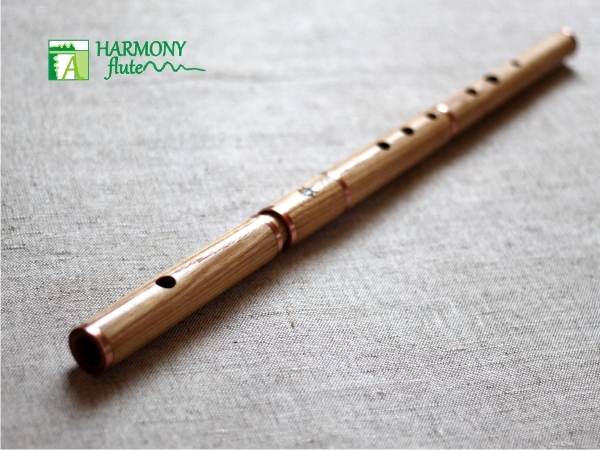 The transverse flute is one of the oldest varieties of flutes, was common around the world. Simple to make, she had an open, beautiful sound. 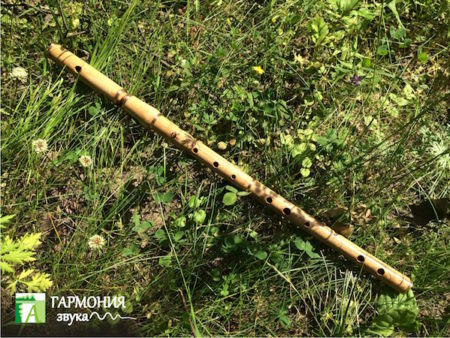 In the 18th century in Europe appeared first transverse wooden flute with a conical channel and valves. 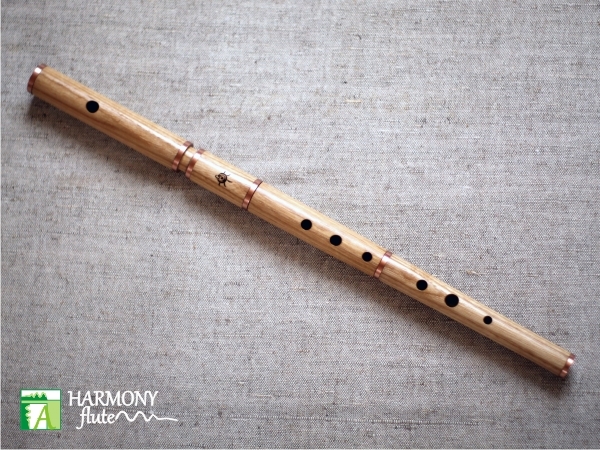 In the late 19th century in Germany developed a modern orchestral transverse flute. All flute players gradually began to switch to it, leaving the flutes of the old system. 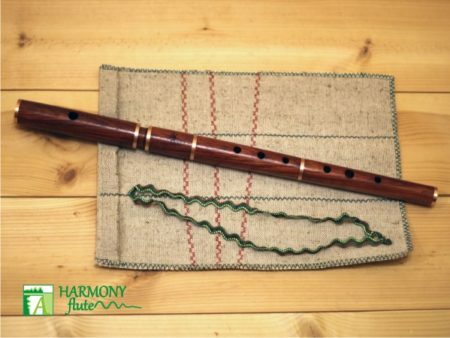 In Ireland breathed life into “forgotten flute”, by removing the valve and changing the style of play. 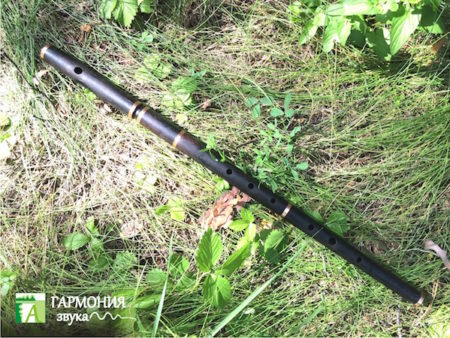 So there was an Irish transverse flute with six main games and two holes the unused holes, which give it a special touch. Are in the range of 2-2.5 octave, the most common key is D major (D). 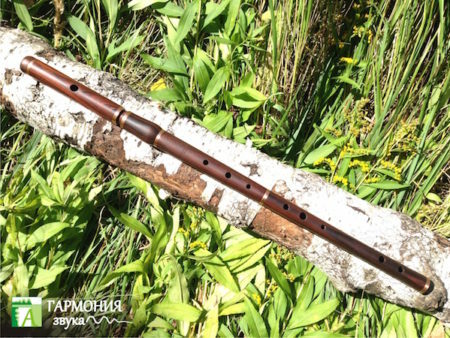 The timbre of the Irish flute is a darker, more velvety, full-bodied and closed compared to a modern metal classic flutes. 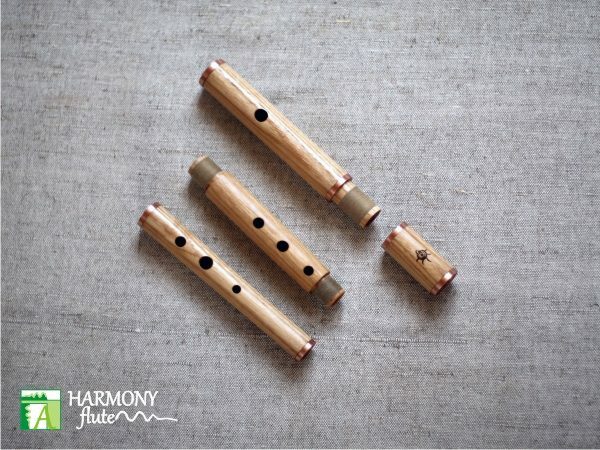 Interesting fact that the modern flute players playing in a metal band flutes, in the end, seek and consider the Acme of perfection to play on a wooden flute.